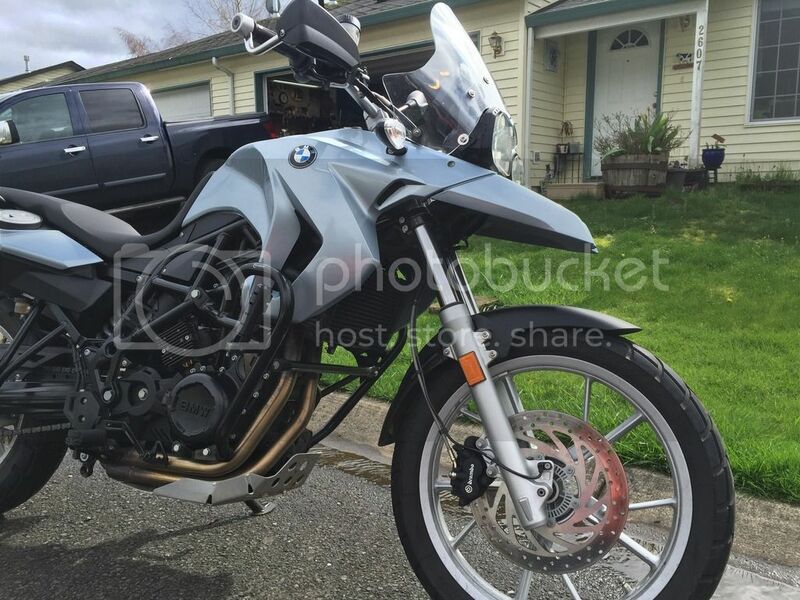 2009 BMW F650GS (twin cylinder) based on the same engine as the F800GS. 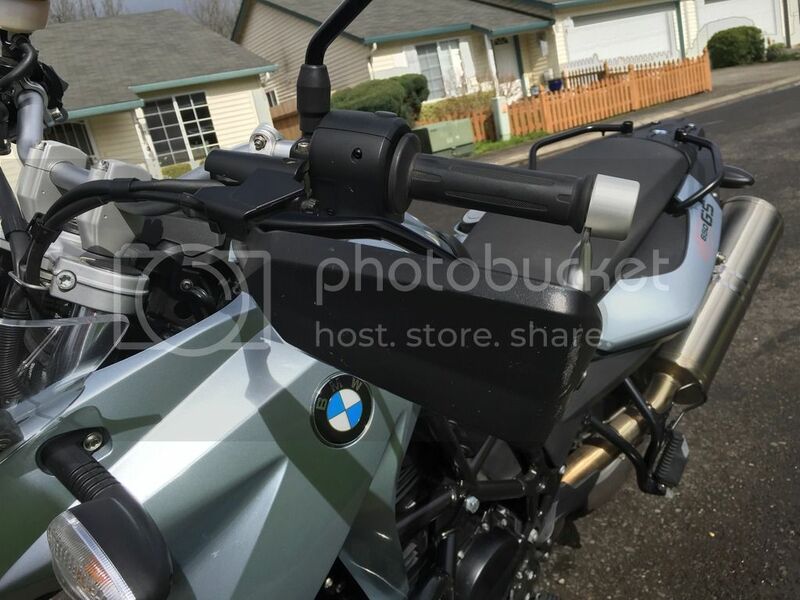 *BMW heated grips (very warm). *BMW TPMS (tire pressure monitor system). 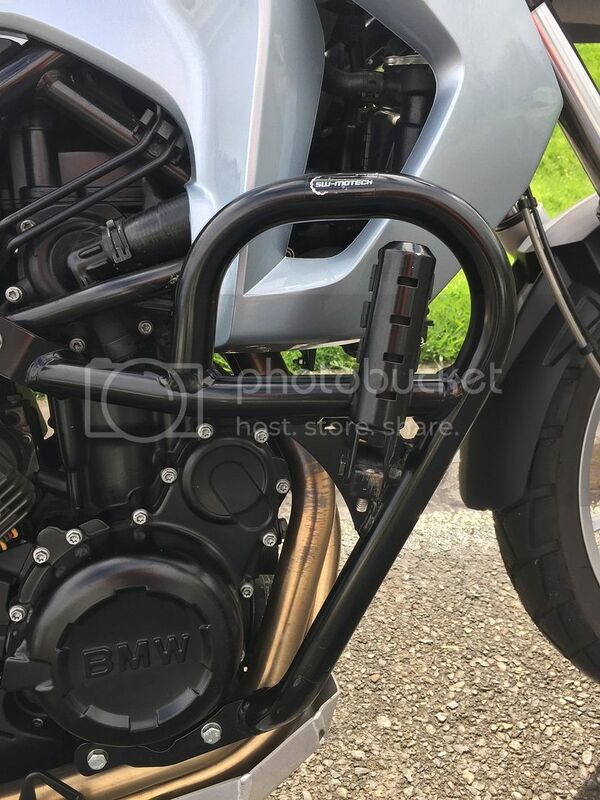 *BMW optional handguards with medium size air deflectors. 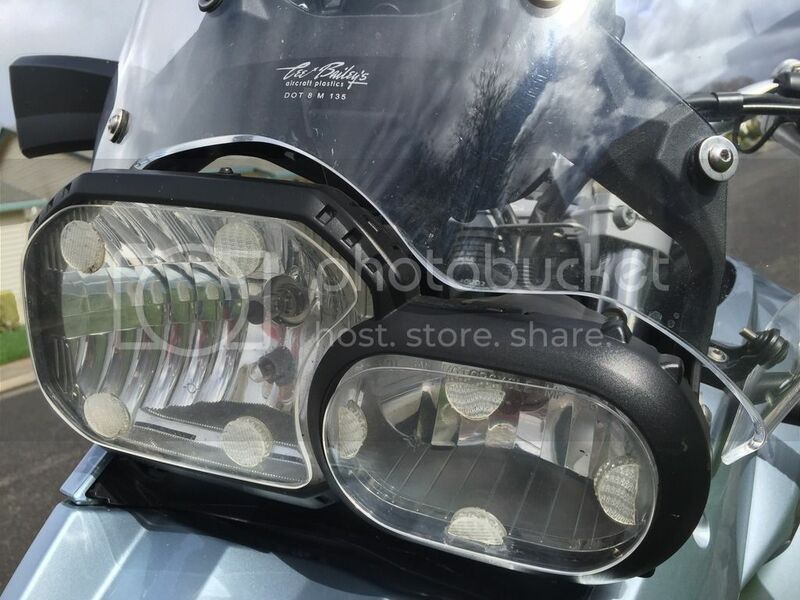 *SWMotech engine protection bars with footpegs. I picked up this bike on 7/01/13 from the original owner in Oakland, Ca and rode it 630 miles home that day, me being 6' 2" I was surprised how comfortable it was for even someone of my stature. On the day it was purchased it had 9400 miles and two days after bringing the motorcycle north I changed the oil at exactly 10K miles and it currently has 13357 miles. Being a 15 year experienced aircraft maintenance technician I did the service, but the only thing I've really had to do was an oil change, clean and lube the chain and verify that the air filter is clean since it has such low mileage, but with that known the "service" indicator is on and can be reset by a dealer or an expensive purchased dealer "tool" bit of software. My wife got immediately comfortable with this bike with its very accommodating riding position and low seat height, but she has decided to move on. Bumperoo for a nearly perfect beginner bike or shorter statured person. I'd love to pick this up for my wife. But its out of my price range. Looks really good. PM me for your offer if you are interested. Its a great machine for a shorter statured person. Bump.... With price drop to $6800. Bumped.... 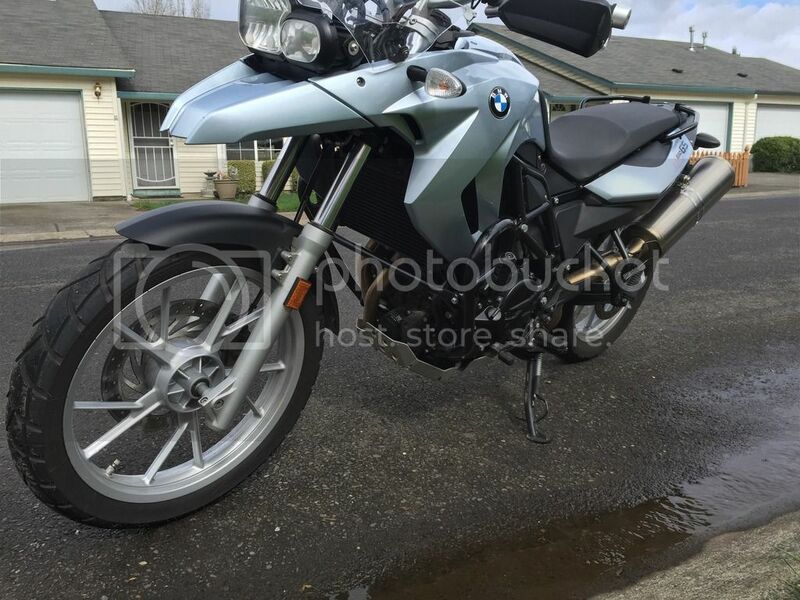 This is a great bike and has awesome touring potential for a shorter statured person. 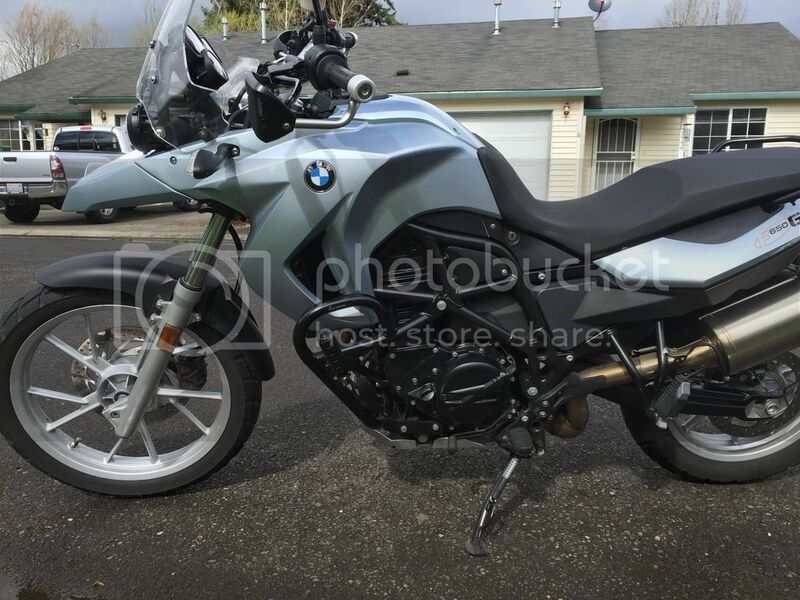 Or if someone was so inclined they could change out the low shock and kickstand for a standard height and have a medium height bike since it has a low seat option on it currently. Bumped.... It's a tad sad that this bike is still in the garage and not being enjoyed.